Yes definitely. This one is on the side of the local muzee. Ah, cool How do they run? Are they municipal things or do they spring up as mini-businesses? I don't know but both probably. I don't think I ever posted the YODA here, but here it is, the Yoda. I'm just feeling good about it because finally someone took notice of it by yelling from the vehicle behind me, and I quote, "Dude your truck is the best portugaling thing I've ever seen!" 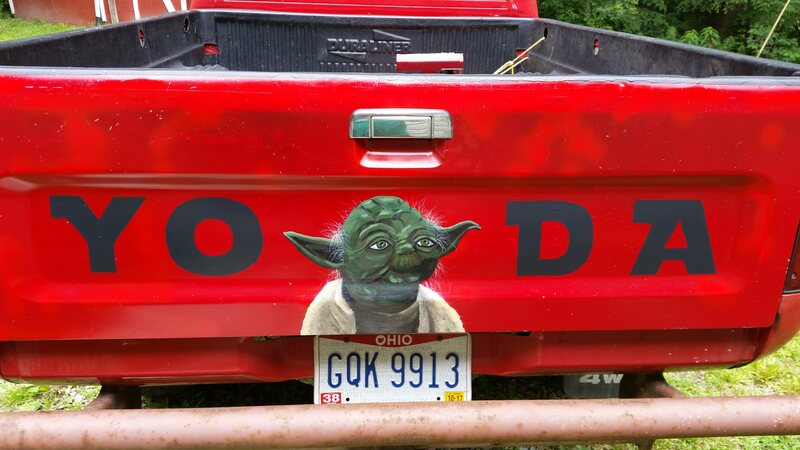 Do you have a toy yoda to put in your yoda Toyota? No, but my birthday is coming up. 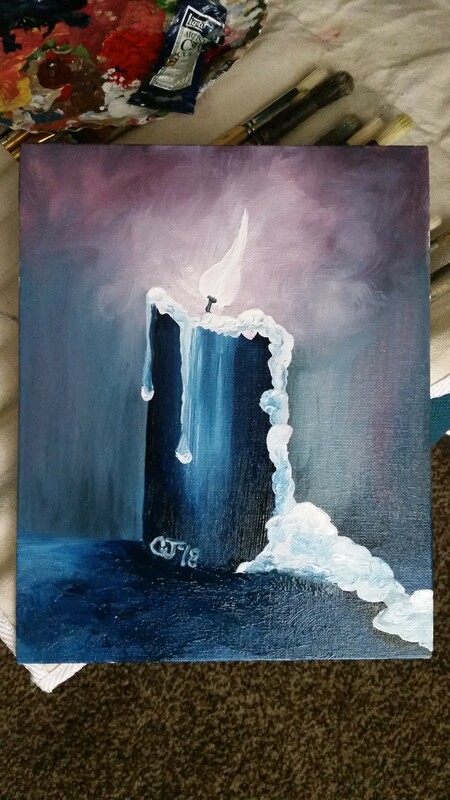 H-hey I did a painting after a long break and won an internet with it.